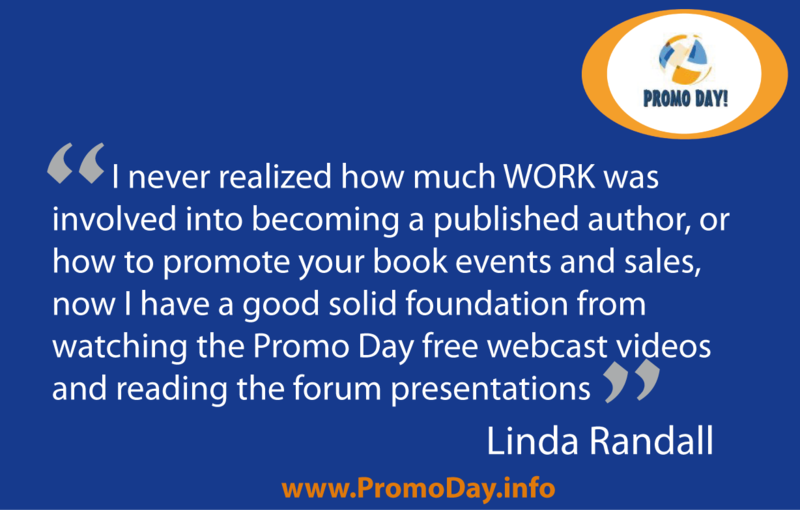 Get Ready to Promote, Network, and Learn! 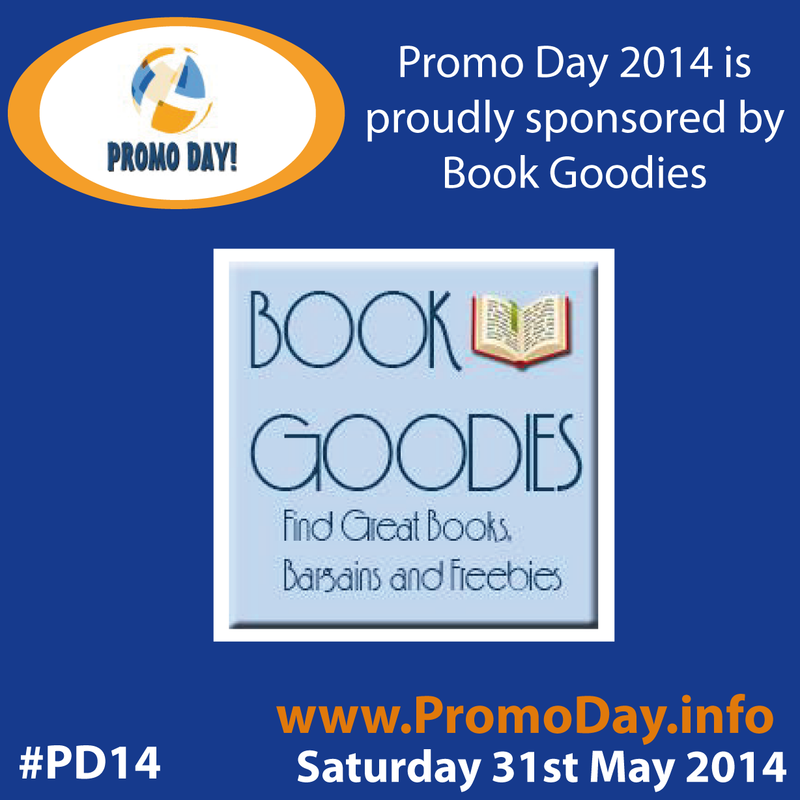 On Saturday 31st May thousands of people will gather together for the annual online event Promo Day. This is not your usual writers conference. Promo Day isn't about learning how to write. It's about what to do after you've written. 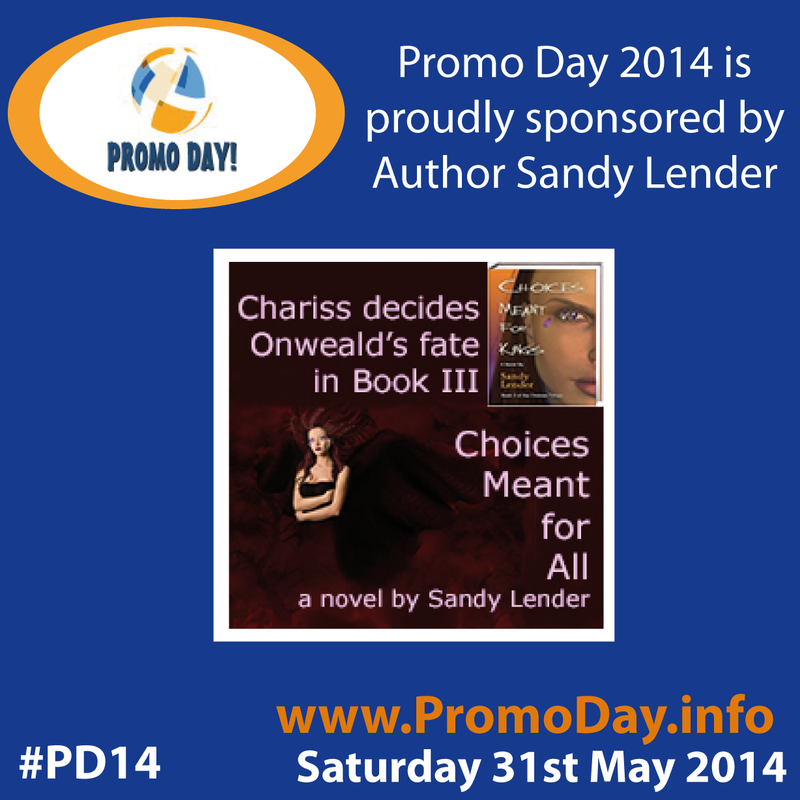 Many writers struggle with marketing and don't feel comfortable with the promotional side of things. Even those that are comfortable with it can benefit from some new strategies and ideas. That's why Promo Day is perfect for everyone in the industry. A whole day dedicated to promoting, networking and learning! Networking is super easy too. Just use the hashtag #PD14 on social media and you'll be connected with all the other attendees and presenters. Not to mention all the networking fun that happens in the forums themselves! You'll have the chance to learn from industry experts in the free presentations that are available throughout the day. 14+ presenters sharing info, tips, and strategies for free! This year there will also be live pitch sessions with publishers during the event. This is HUGE as you have the opportunity to skip ahead of the query piles and pitch them directly one-on-one. No waiting for months to hear if they might be interested. No need for agents or even query letters.